All week I’ve been providing training on MLM lead generation, and today is not different. 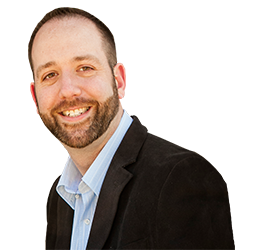 Today I provide just a taste of some of the things I will be talking about this Tuesday at 9PM EST on my free webinar “My Simple 5 Step System To Generating 20-25 Leads A Day Online.” If you haven’t done so yet, make sure to Get Registered Right Here. In the video below I discuss the 3 key components to successfully generating leads for your business. The cool part is you only need to master one of them! As people often do, most new marketers tend to overcomplicate things. 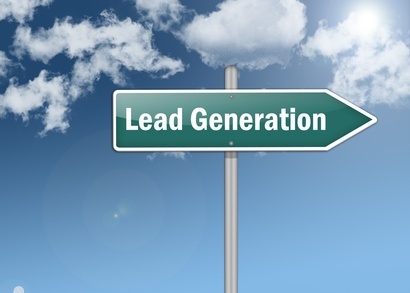 When you break it down, successful lead generation really only consists of 3 key components. 1). Your Prospect: Prospects exists independent of you. No work really needs to be done on your end, simply identify who your ideal prospect is, and identify a problem they have that you can solve. 2). Your Offer: Simply stated this is valuable information that solves the problem of your target prospect. You’re simply trading this information in exchange for the ability to communicate with your prospect. Most likely you will ask them for an email address. If you use a system like My Lead System Pro, then your offer may already be pre-built for you. 3). A Bridge: I like to call it a bridge because everyone understands what a bridge does. Knowing that your offer and prospect already exist means you simply need to connect the two. Watch the video below now because in it I give a more in depth explanation on how to successfully connect these 3 pieces. Plus I share details on how you can receive a free 20 minute coaching call with me. I hope this video helps you understand how simple MLM lead generation really can be. If you found this video helpful be sure to share it and comment below! P.S. If you could use more leads for your business you may want to take a peak at the system I have been using for over 2 years now. Check it out here!